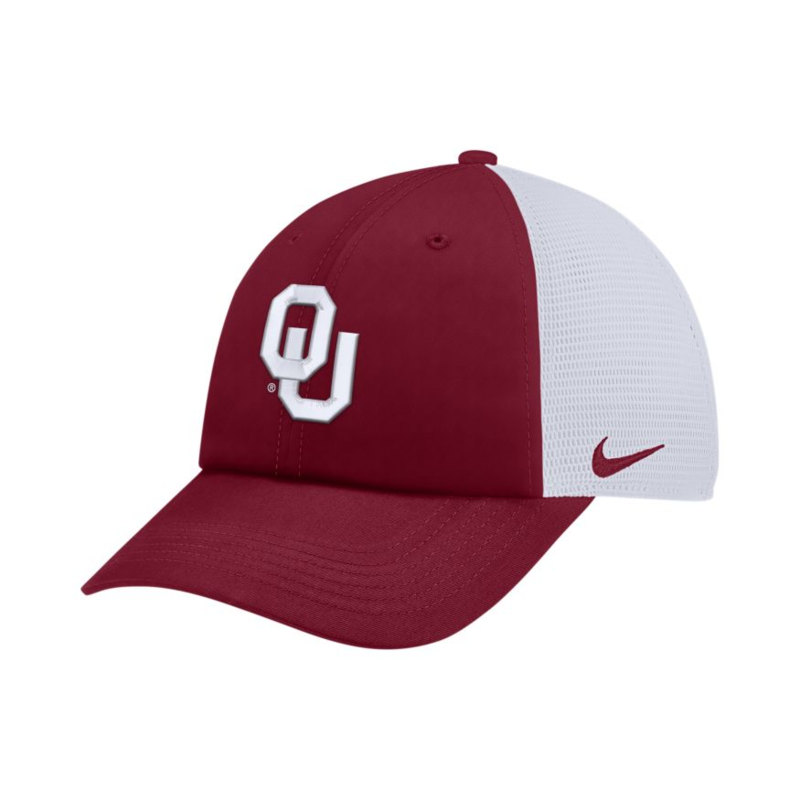 This hat is brought to you by Nike. 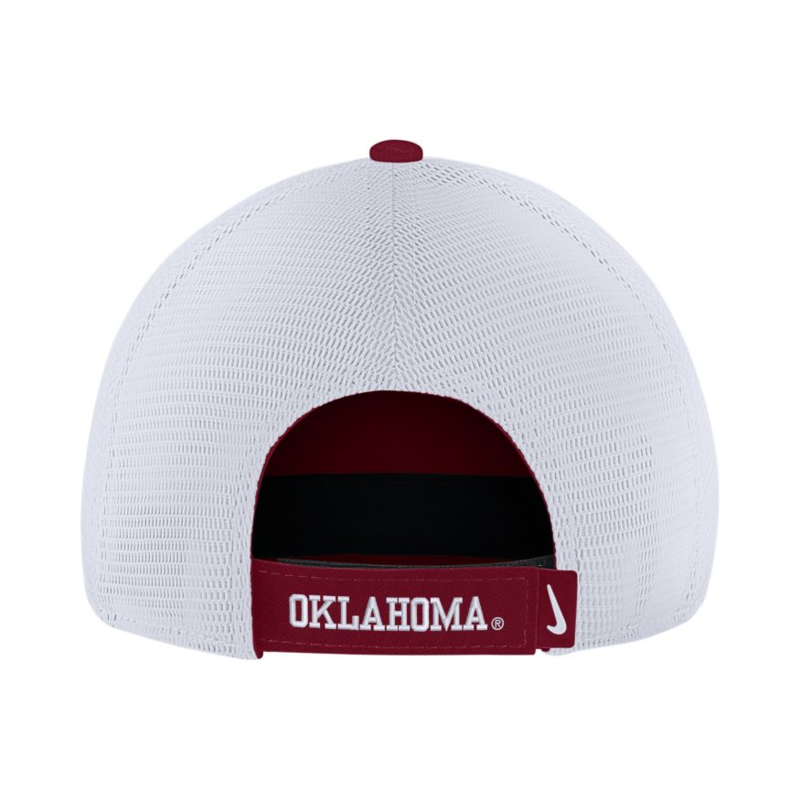 This Aerobill trucker hat is lightweight, breathable and comfortable. Nike Aerobill technology integrates proprietary lightweight construction with breathable, sweat-wicking fabric for enhanced comfort and reduced distraction. Crimson and white, one size fits most.